Join free & follow Jay Funk aka Rawkus Noise! by Jay Funk aka Rawkus Noise! 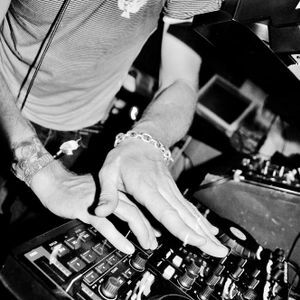 Jay Funk - Classic 90&apos;s Uk Garage ( Part 2 of webcast 15-04-2011 )by Jay Funk aka Rawkus Noise! TJ Cases and Box Clever. More from Jay Funk aka Rawkus Noise!